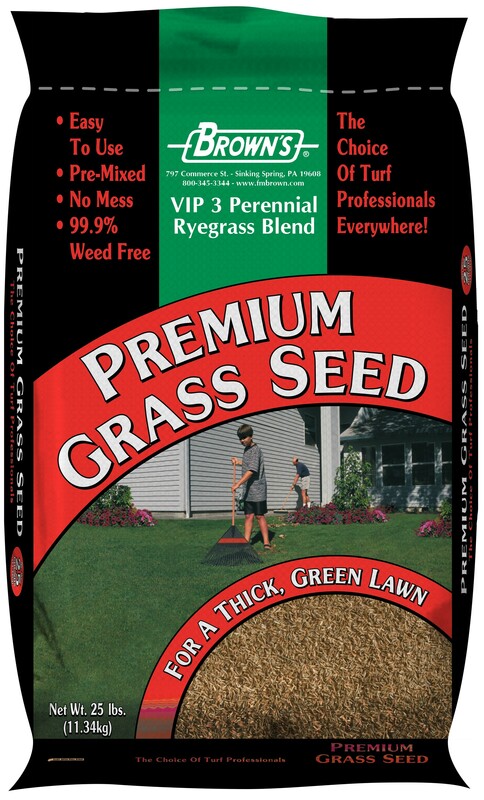 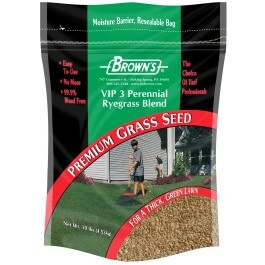 A mixture of fine textured varieties that rapidly establish a beautiful turf for new lawns and overseeding. VIP3 Perennial Ryegrass Blend provides a dark green, dense, fine textured turf that is rapid to establish, wear tolerant, with excellent disease resistance. 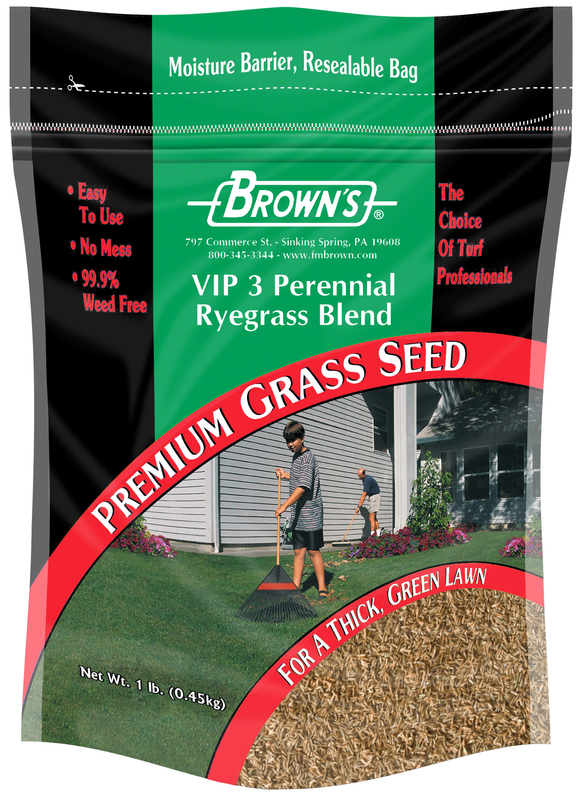 The top performing varieties in this blend complement each other to offer elite performance and reliability under tough conditions. This blend is very well suited for sports turf use, as well as for new lawns and overseeding and renovation of existing turf, in the full sun. Three top rated elite proprietary perennial ryegrasses.